EOS New Adult blue are particularly known for the opaque pigments they hold. 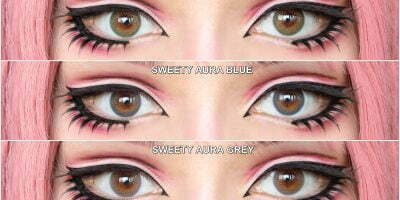 The color is really pigmented and strong them that make them appear very bright & true to the color against dark brown eyes. Featuring a limbal ring, they do create an illusion of bigger eyes but the impact is very minimal. EOS New Adult blue are really a popping blue color but they will make your eyes more masculine then dolly, as opined by a customer. They are very comfortable and perfect for any anime transformation. 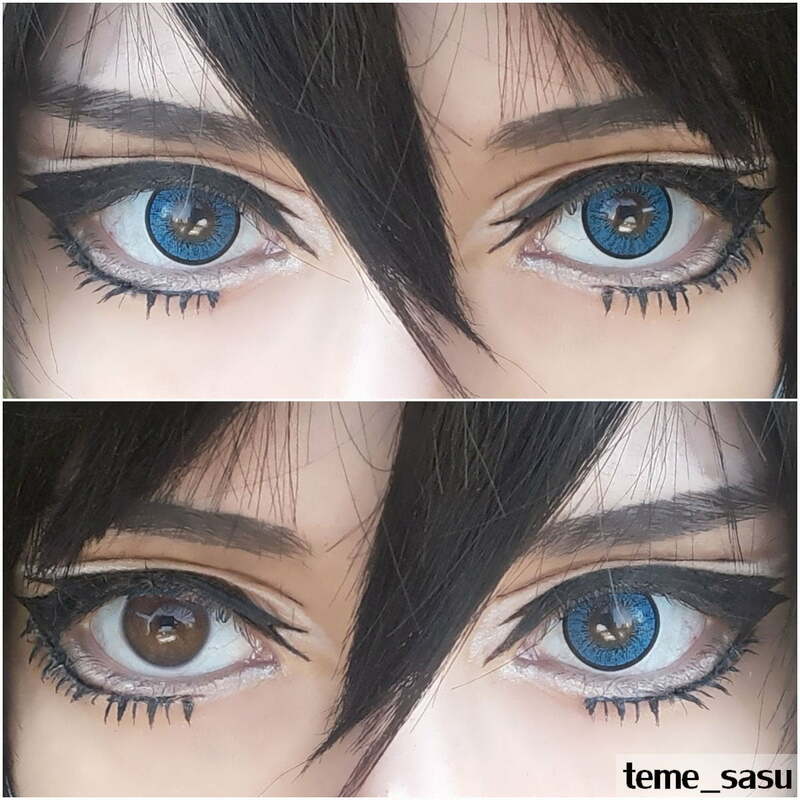 Since they are truly opaque, they come out pretty loud in the photo shoots that make them the first choice of the cosers.